A favorite snack of all generations. 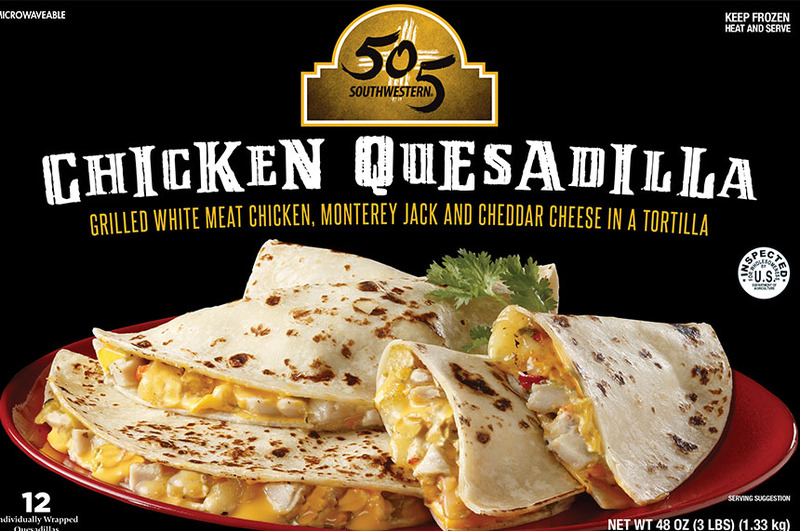 One of the most delicious New-Mex products, the quesadilla remains a favorite snack of all generations. This savory flour turnover is filled with chicken, beef or pork, cheese and spices create a treat that will delight the whole family. 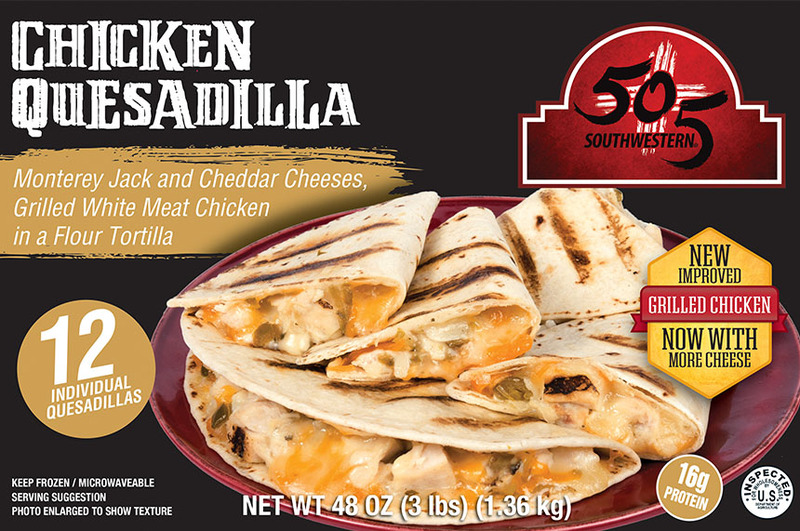 Dress it up with rice, beans and 505 Southwestern green chile and you will have a fantastic meal.